Studied guitar and music theory at the renowned Franz Liszt University in Weimar. 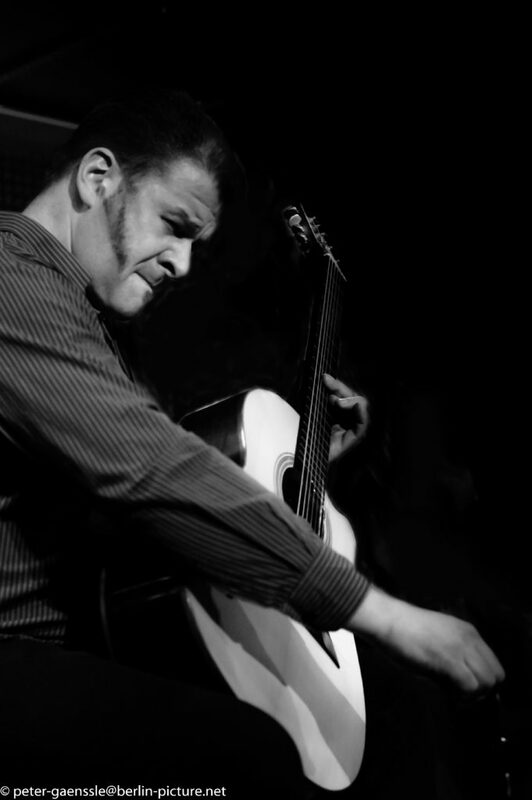 His composition “Two Faces” won the first price at the guitar composition contest “Open Strings” organized by the magazine “Akustik Guitarre”. 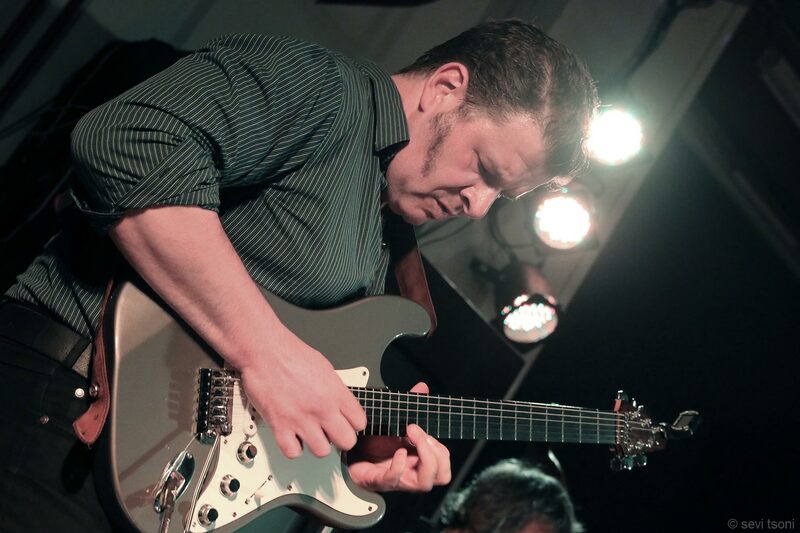 Began studying jazz at the Academy of Music and Theatre in Hamburg, in 1999. 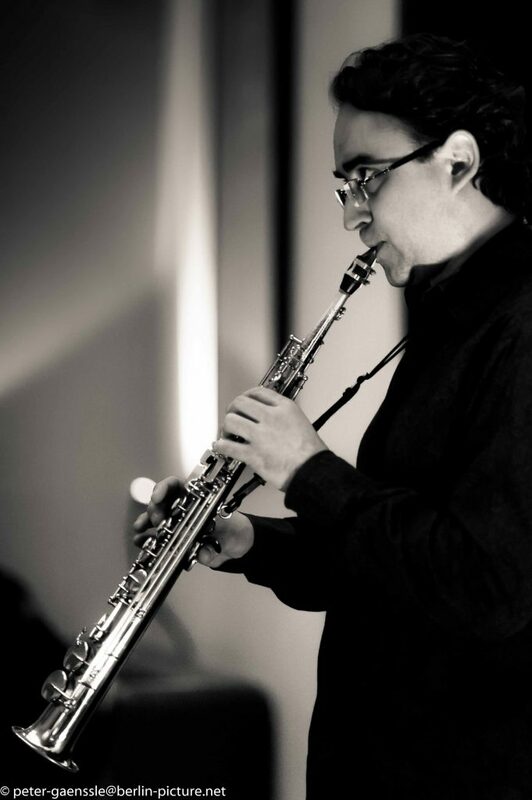 The saxophonist has played and won praise at European, Asian and Latinamerican festivals. 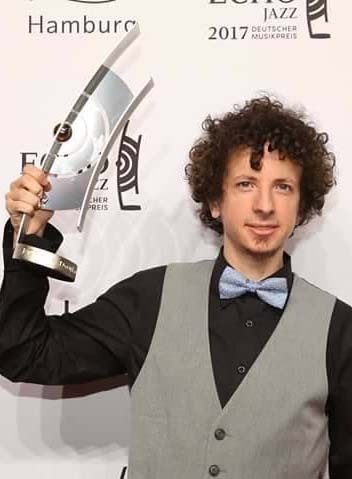 The German-Uruguayan drums player Diego Pinera was born and raised in Montevideo (Uruguay). He studided drums at Berklee College of Music (USA). He was a student of Danilo Perez, Bob Moses, Jose Luis Quintana „Changuito“ and Kenwood Denard. 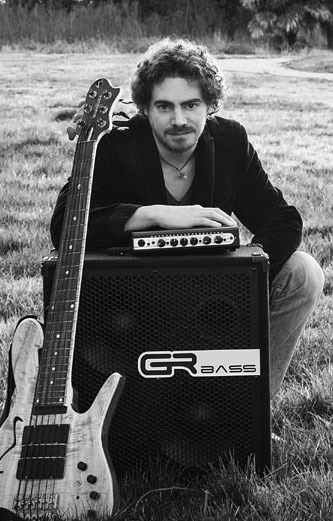 Roberto Badoglio was born in 1984 and he started to study bass after taking piano courses. When he was 16 years he took private lessons in France with Dominique Di Piazza and in New York with Matthew Garrison and Skuli Sverrisson. During 2005 and 2006 he studied at Berklee College of Music in Boston. 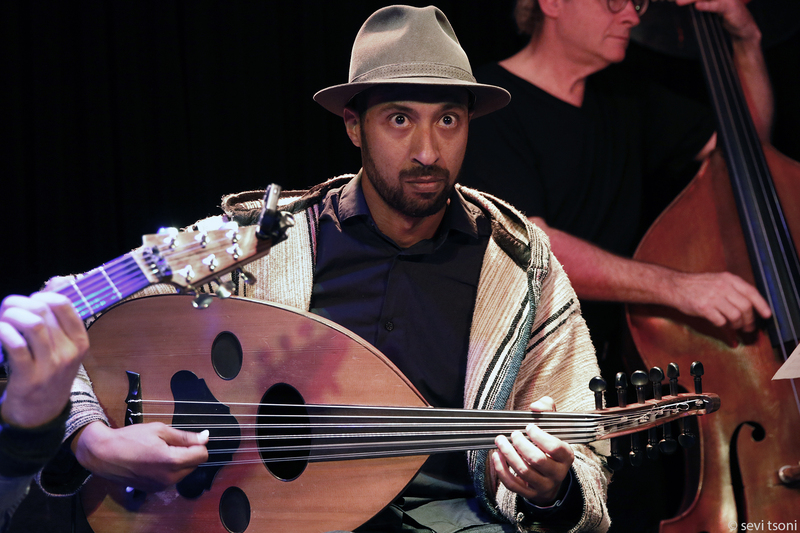 FOR FREE HANDS is the award winner of the Jazz Studioprize, hosted by Berlin Kultursenat.